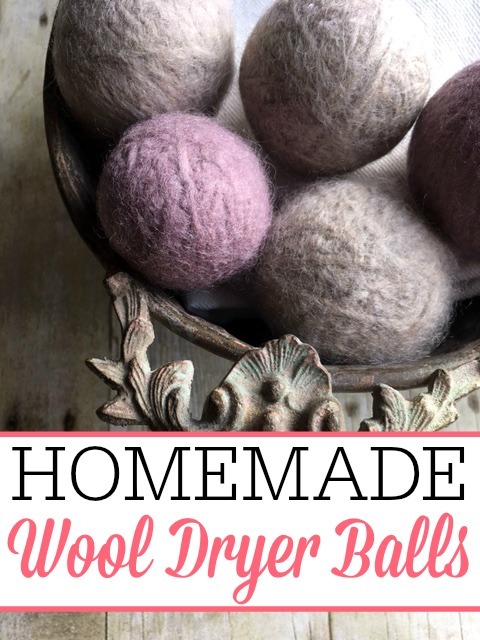 Inside: Save money and time on laundry with these homemade wool dryer balls. 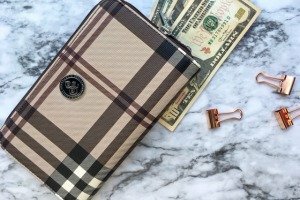 They are simple to make and can save you some extra cash. Even though it isn’t officially winter yet, it still feels like winter here. The temperatures have dropped and it is pretty cold and dry out. 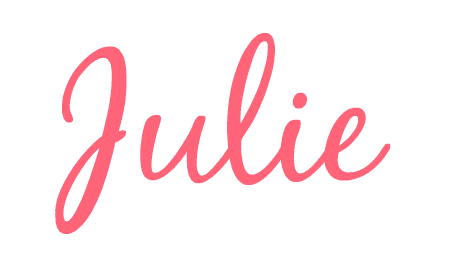 It’s always about this time of year that I start to consistently notice a problem with static in our clothes. 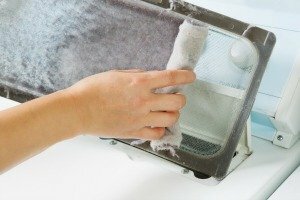 I have made my own liquid fabric softener that I use sometimes in winter, but I have noticed that I still sometimes need to use a dryer sheet with the clothes. 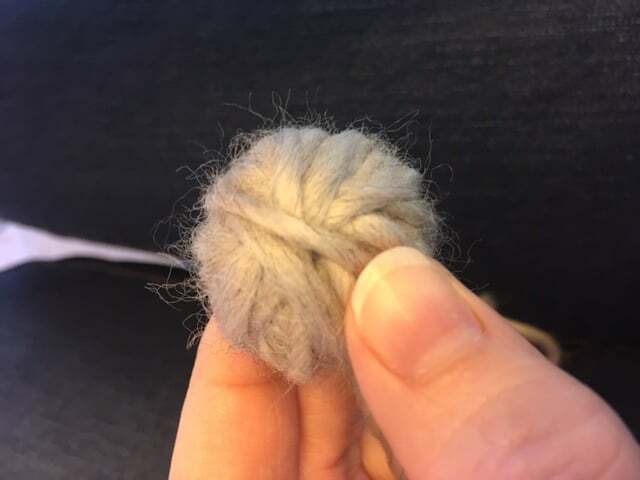 I had heard so much about dryer balls, so I decided to make my own homemade wool dryer balls. 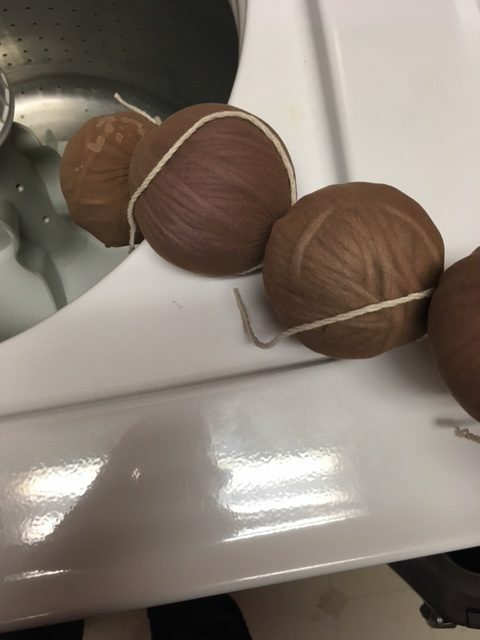 These dryer balls are easy to make and not only help with static on your laundry they also help reduce drying time to save even more money. You can get the supplies you need at Jo-ann’s for around $6-10 or you can order them from Amazon. You will need some 100 percent wool roving yarn. The wool is to absorb the water to make it dry faster and have less static. 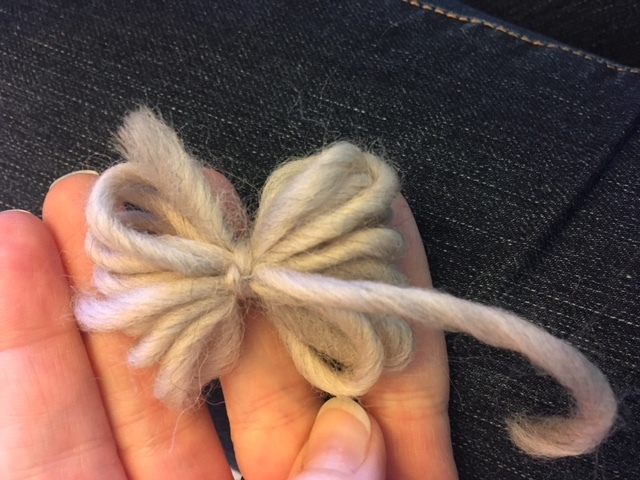 The roving is so the yarn will felt when you wash it so the balls don’t fall apart in the dryer. I used two skews of yarn so it made a total of 6 tennis sized balls. You will want to start by wrapping the yarn around two fingers about ten times. 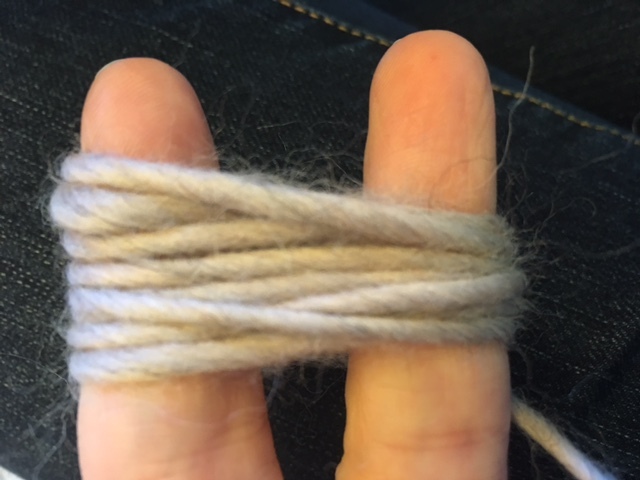 Then take a small piece of the yarn to tie off the part wrapped around your fingers. You can now use this to start your ball. Wrap the yarn around the yarn from every angle. You will want to wrap about ten times in one direction before you move to another direction. This takes about 10 minutes per ball. I just did it while we watched tv at night. 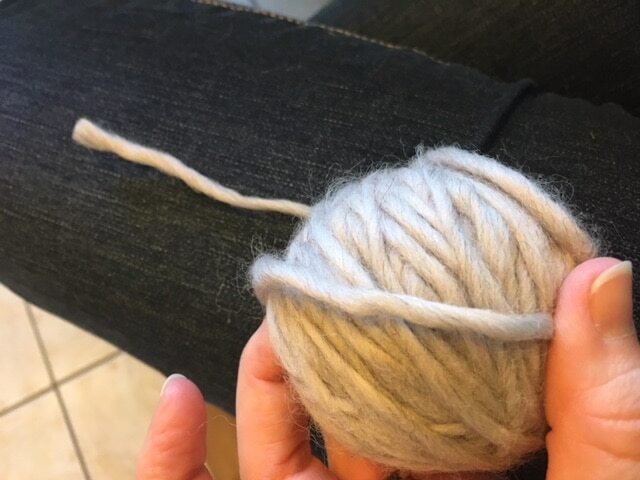 Once your ball is about the size of a tennis ball you can cut the yarn and pull the excess yarn through the ball so it doesn’t come unwound. You are now ready to felt the yarn. 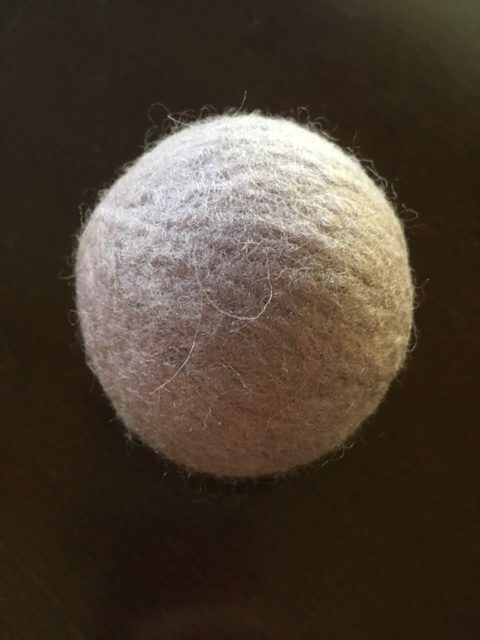 Place your homemade wool dryer balls in a pantyhose foot. Use some string to separate the balls. You want to make sure you don’t use the yarn to separate the balls or else it will felt too. Run the pantyhose with balls through the washer and dryer with a couple of loads of laundry until your wood starts to become solid balls. I found it took about 3 times for them to become solid balls. 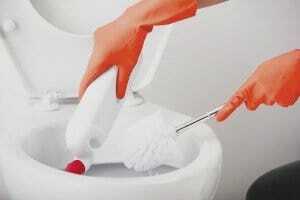 Once they have felted into solid balls you can now pull them out of the pantyhose and use them in the dryer. Just toss about 4-6 balls in the dryer with a load in place of a dryer sheet. 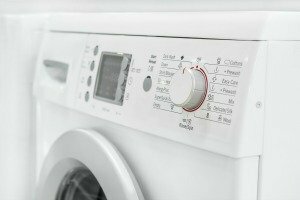 Your loads will dry faster and have less static. 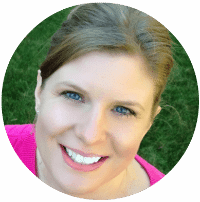 If you like the smell that dryer sheets add to your clothes you can put a drop or two of essential oils on one of the wool dryer balls. I like the smell of lavender for the dryer balls. 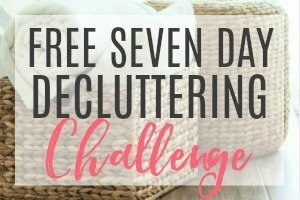 If you are looking to save money or just use less disposable products this is a great way to do it. I love that my homemade wool dryer balls will last years instead of just a couple of loads. If you need some extra anti-static for your clothes you can try my lavender fabric softener. It’s easy to make and uses vinegar so it’s not full of chemicals.